Ajeyo Rohitashwo ~ Al Quazi is a focused and result driven HR leader who strives to inspire positive change among his associates.Renowned for his pragmatic and methodological approach, Ajeyo started working in HR right after his post-graduation in International Relations from Dhaka University. 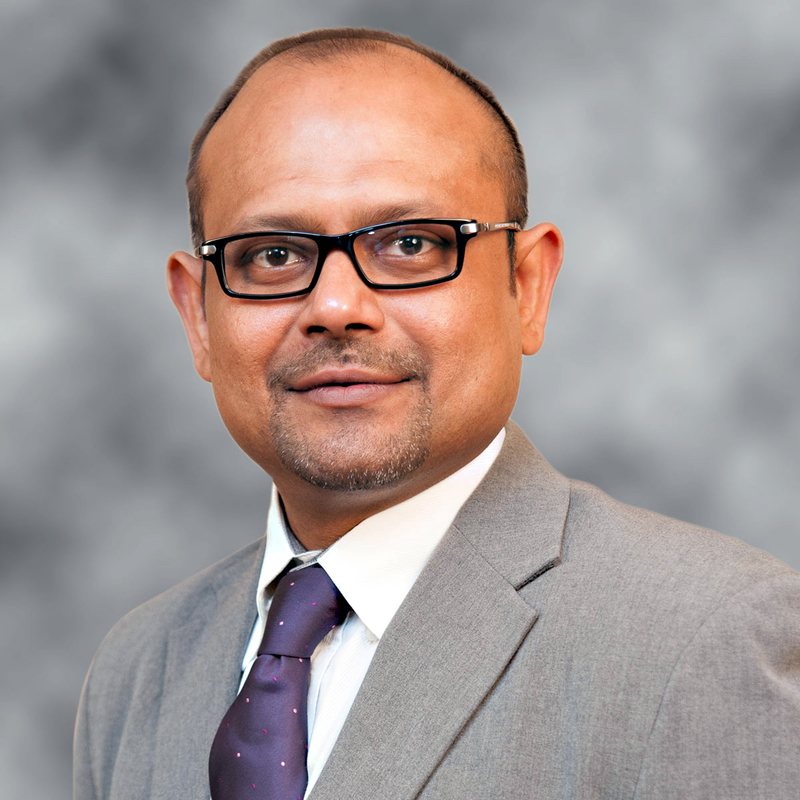 He is one of the few fortunate ones, to have witnessed the transformation of HR in Bangladesh.Ajeyo joined aamra in 2011 as Group Head of HR & Organizational Development of aamra companies. He introduced ‘Shigoto’ as the foundation of HR Strategy and automated overall HR Operations of aamra.A responsible socialite, Ajeyo invests almost 600 hours a year behind grooming fresh graduates on pro bono basis. Till date Ajeyo has groomed hundreds of graduates who are already placed in various organizations.In recognition for his contribution Ajeyo has been awarded the 4th Most Influential HR Tech Leader and HR Leadership Award in 2016 by CHRO Asia having ranked previously as 46th among 100 Most Talented Global HR Leader of 2015.